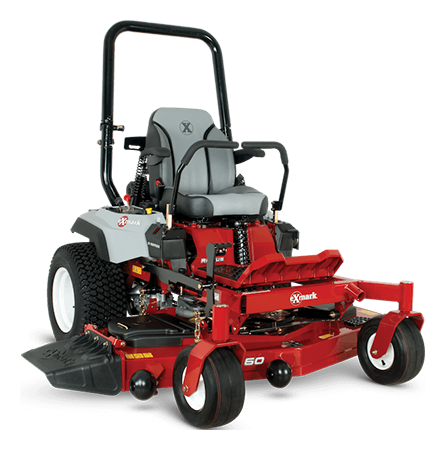 2019 Exmark Radius S-Series Zero-Turn Mower Exmark 52 in. ULTRACUT DECK TECHNOLOGY: Exmark’s exclusive UltraCut decks are featured on Radius models in a choice of 48- to 60-inch cut widths. 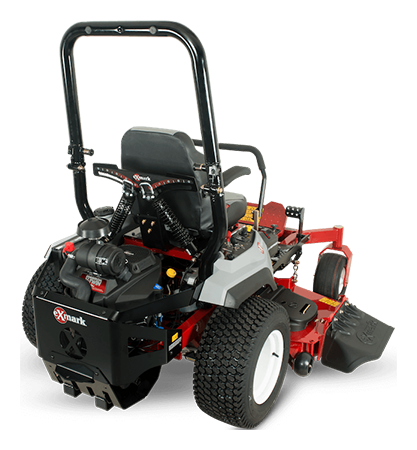 Every UltraCut cutting deck features Exmark’s exclusive maintenance-free, sealed-bearing spindle assemblies for increased durability and reduced downtime, combined with zero maintenance. 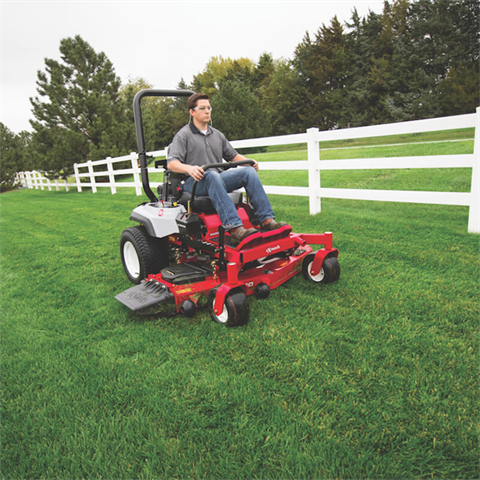 Radius S-Series Zero-Turn Mower Exmark 52 in.